Pusheen is a super cute cat and we have a beautiful range of Pusheen. 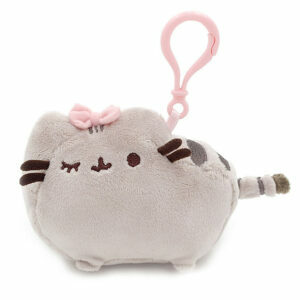 And this includes Pusheen purses, Pusheen soft toys, Pusheen pencil cases and Pusheen keyrings. Our Pusheen collection is just purrfect! Meow!